for some of my writing, and why not buy my books? Just click on the cover photo to start. 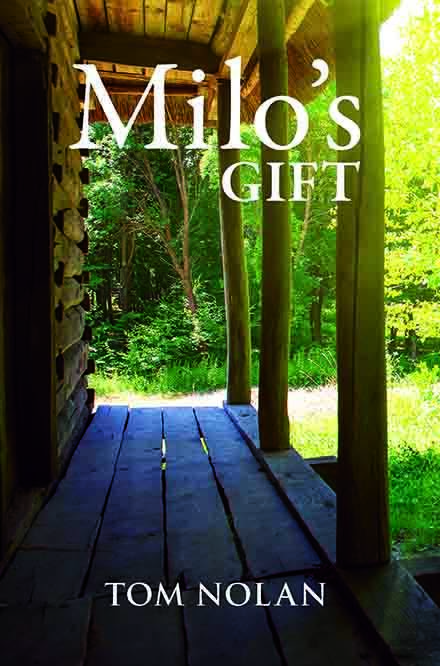 My new novel, Milo's Gift, Is the story of two strong women who have a relationship they know nothing about, and the affect it has on fifteen-year-old Milo when they finally meet. 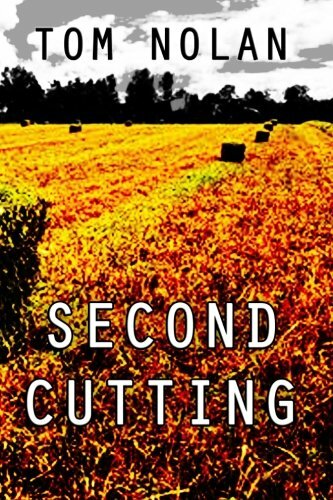 My novel, Second Cutting, makes a great gift! It's available in both print and Kindle ebook editions. 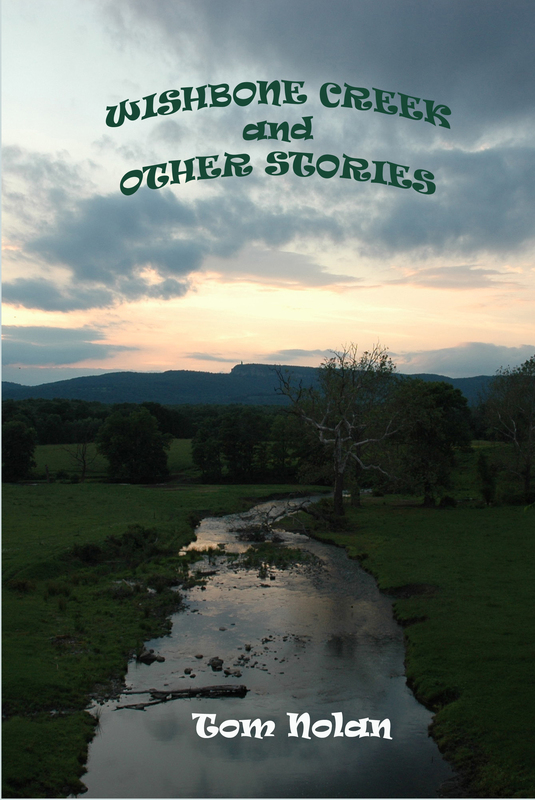 Wishbone Creek and Other Stories, a collection of my own work. 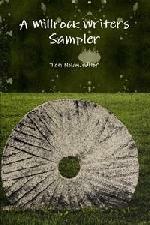 I edited A Millrock Writers Sampler a series of short pieces by some talented Hudson Valley writers. 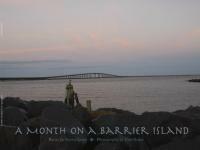 My photos appear in A Month on a Barrier Island. 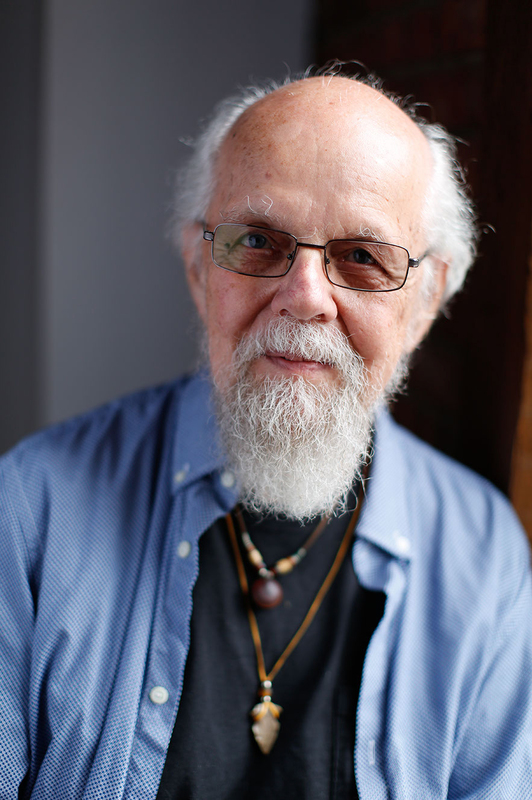 with poems by Steve Lewis.